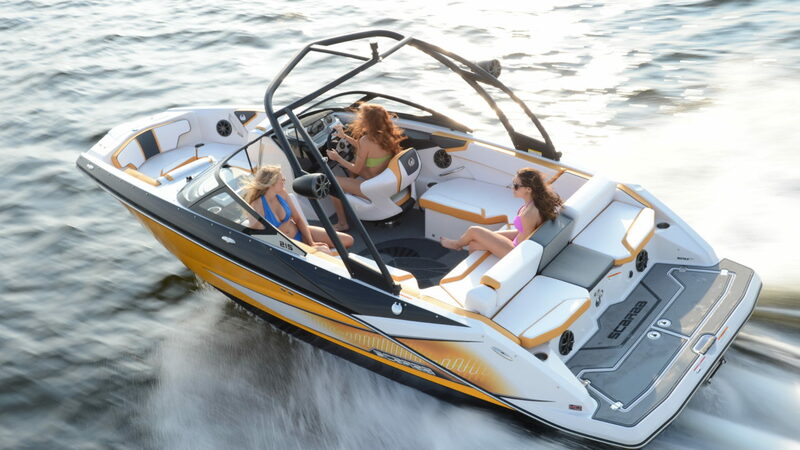 MUSKOKA BOAT RENTALS DELIVERS PLEASURE ON THE WATER WITH OVER 150 RENTAL UNITS OF BOATS AND PERSONAL WATERCRAFTS! 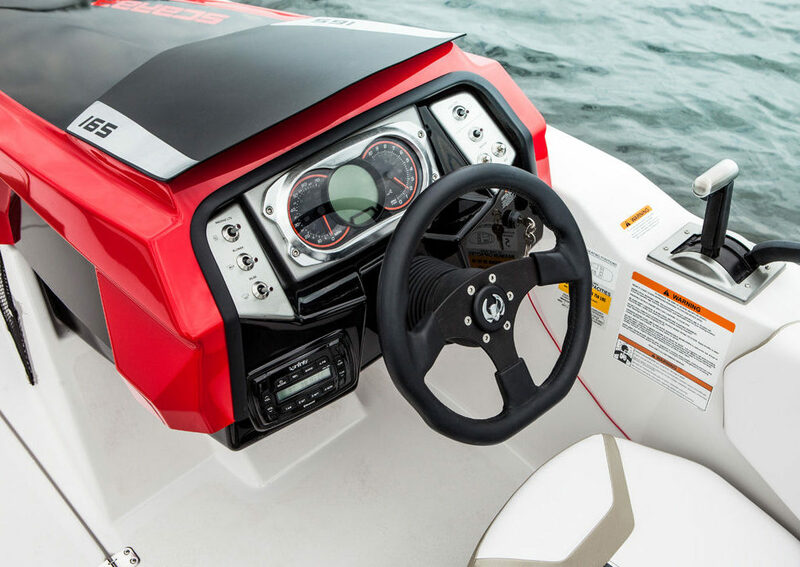 OUR 8 DELIVERY TRUCKS ARE READY TO BRING YOUR RENTAL BOAT TO THE LOCATION OF YOUR CHOICE. DON’T SPEND YOUR VACATION ON LAND! JOIN THE ACTION ON THE WATER! LARGEST BOAT RENTAL IN CANADA! The right boat for you! Welcome to our blog. We look forward to assisting you in your search for the perfect business that suits your needs. Muskoka Boat Rentals believes we are that business. Our customer service, combined with our pricing, is unmatched by any competitor. 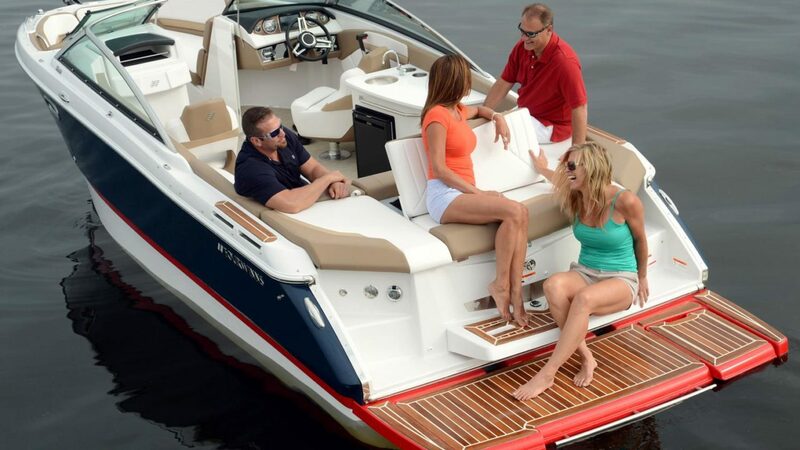 Muskoka Boat Rentals has been serving Lake Muskoka, Lake Joe, Lake Rosseau, Lake of Bays and surrounding areas for many years and wants to earn your business. Our loyal customers love our personalized treatment; it keeps them coming back each time a new issue arises. Our customers are like our family. Please feel free to browse our entire site. You’ll be sure to find what you are looking for. If not, give us a call and we’ll talk pricing, at 1-844-593-0330.